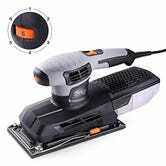 But for $21 with promo code XCKUDPPW, you can buy a power tool that will do most of the hard work for you. 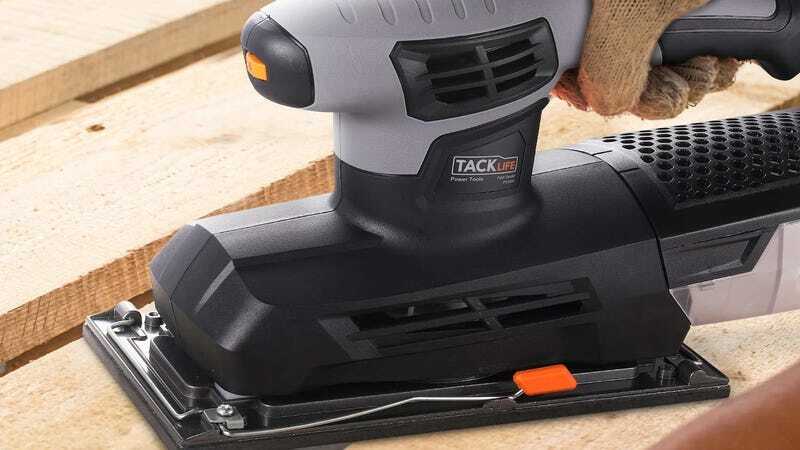 This variable speed sheet sander from Tacklife sands a much larger area than your hand, or say, a Dremel, and it even has a dust collector to keep your work area (and your lungs) clean. If you’re a home contractor at heart, you’ll probably want something from a known brand with a longer warranty and better support, but for occasional DIY work, this should do just fine.